Planning to get the Blackberry Z10? Then you might want to wait for a couple of days as it will be available on GLOBE Postpaid Plans starting March 19, 2013. It will be available in all GLOBE Stores nationwide by that date. This Blackberry Z10 will have the LTE feature that is exclusive to GLOBE. The plan comes with unlimited surfing plan from Globe, and a monthly consumable amount for calls, texts, and freebies. The Blackberry Z10 is free starting from Plan 1799 at 30 months lock-up period. 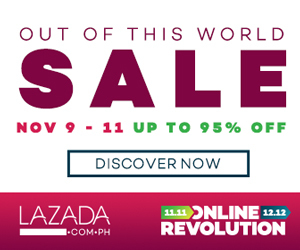 You can also get it at Plan 999 but there is a required cash out of Php13,000. For more info, visit http://globe.com.ph/bbz10 and be the first to own this latest Blackberry device by signing up for your BBz10 preorder now. GLOBE Immortal Promo is Back!